DARK SOULS II AVAILABLE NOW IN EUROPE AND AUSTRALASIA! PARIS, FRANCE – 14th March 2014 – NAMCO BANDAI Games Europe S.A.S today announced that DARK SOULS II for the PlayStation®3 computer entertainment system and the Xbox 360 games and entertainment system from Microsoft have launched in Europe and Australasia. Dark Souls II is the highly anticipated sequel to 2011’s hit Dark Souls, a game that has been lauded as one of the most challenging and rewarding experiences in videogame history. In Dark Souls II, players face sadistic enemies and vile bosses as they journey through a devastated world where every step can turn into a struggle for survival. Only those with battle-hardened skills, strong intestinal fortitude, and cunning will survive their DARK SOULS II experience and achieve ultimate glory. Perseverance is key to achieving victory against the unrelenting bloodthirsty enemies and diabolical environments that await adventurers on this arduous journey. Dark Souls I I immerses players in a bleak setting full of danger and adventure while allowing them to discover what lies beneath the anguish and pain that engulfs the world. With Dark Souls II, Tokyo based developer FromSoftware has taken steps to enrich players’ experiences through improved visuals, life-like animations and dynamic lighting, while preserving the game’s core tenants to provide challenging gameplay and deliver true emotional elation from each hard-fought victory. Dark Souls II is available now in Europe and Australasia for the PlayStation 3 computer entertainment system and Xbox 360 video games and entertainment system from Microsoft. The PC edition is scheduled to follow on 25th April 2014. 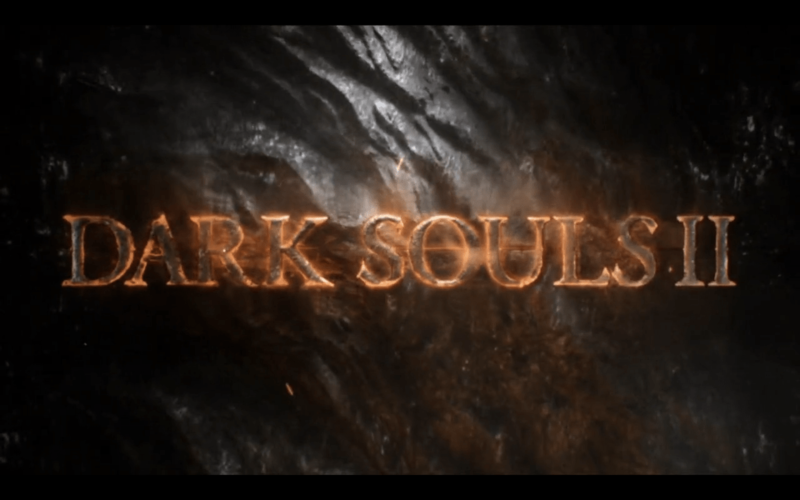 To learn more about Dark Souls II, please visitwww.DarkSoulsII.com/. To watch the latest trailer, please go to http://bngames.eu/DARKSOULS2latestvideos. Press Release © 2014 NAMCO BANDAI Games Europe S.A.S.